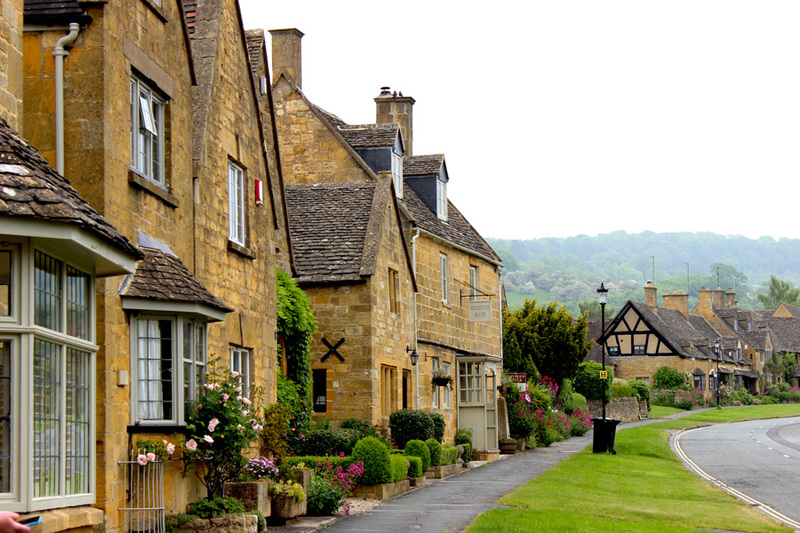 The Cotswolds, a region in England that catches everyone’s imagination. Rolling hills, countryside cottages and dry stone walls cover five counties. 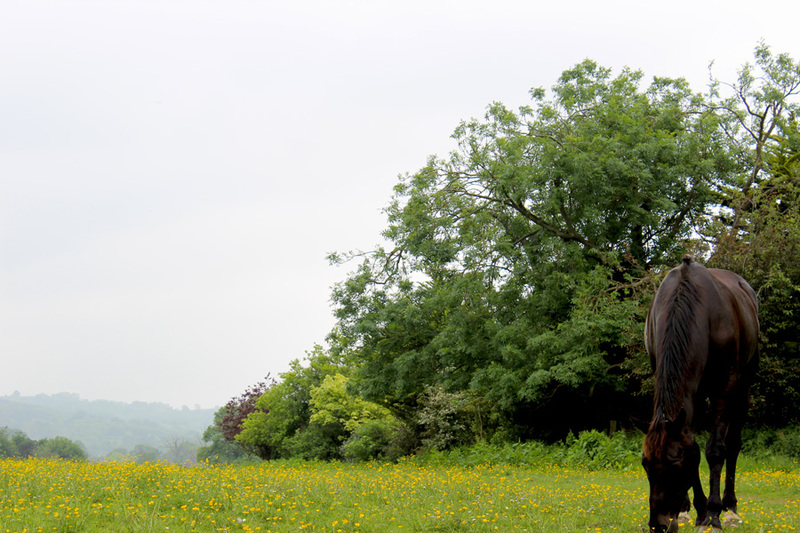 The Area of Outstanding Natural Beauty (AONB) often plays a large role in many movies and television series. No wonder really, because who can withstand the sight of so much amazingness? The postcard-perfect Cotswolds is filled with adorable towns and villages, and you can spend weeks, or months even exploring it all. But given it is also a perfect weekend getaway destination, let us help you finding a focus. 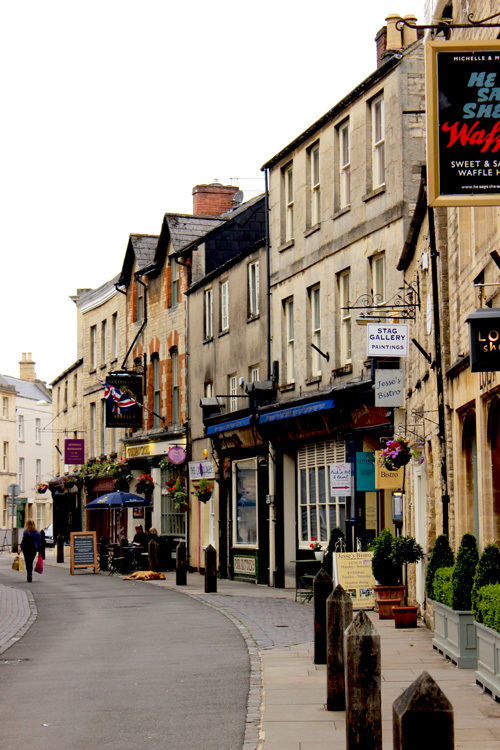 Cirencester, often referred to as the capital of the Cotswolds, is a good place to start your trip. It it is the gateway to other destinations within the AONB and is easy to reach from the M4 and the M5. This is a typical market town with here and there some half-timbered houses reminding us of the town’s long history. 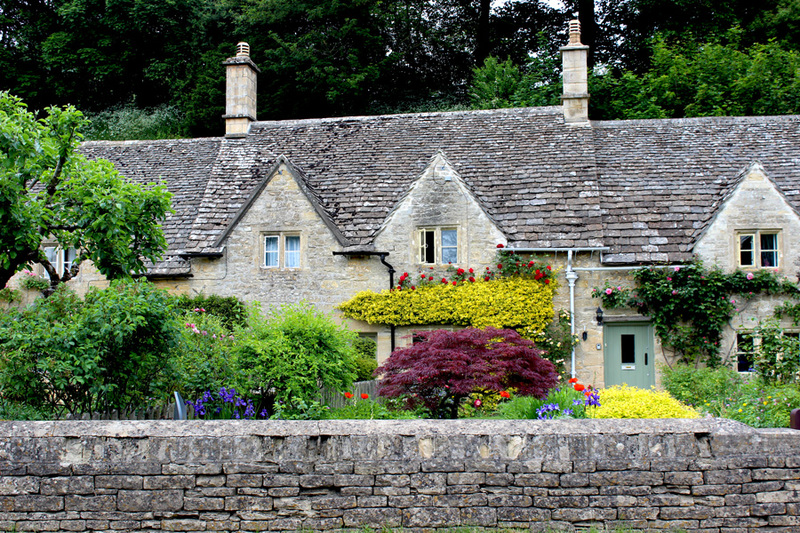 The honey coloured stone houses then remind us that we are most definitely in the Cotswolds. 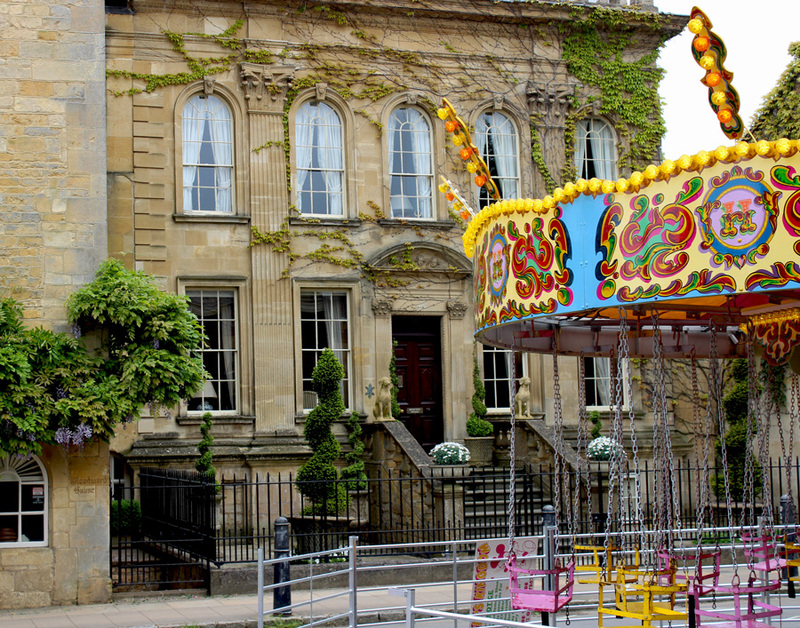 With enough shopping, eating and drinking possibilities, Cirecester is a perfect place to start your stay in the Cotswolds. 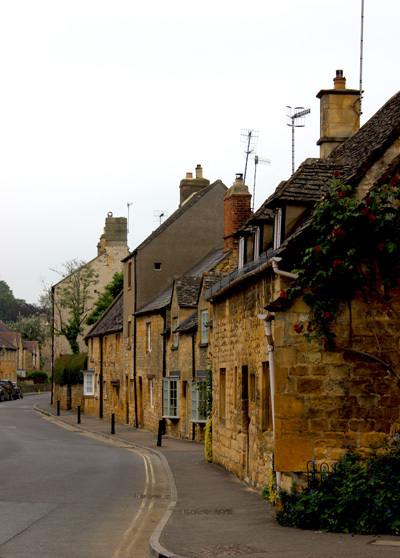 Chipping Campden is situated in the Northern Cotswolds and is one of the most famous towns in England. The main street is filled with limestone buildings, and a 17th century market hall is located in the centre of the main street. Large planters give the street just that extra touch, and tea rooms and antique shops make it a British favourite. 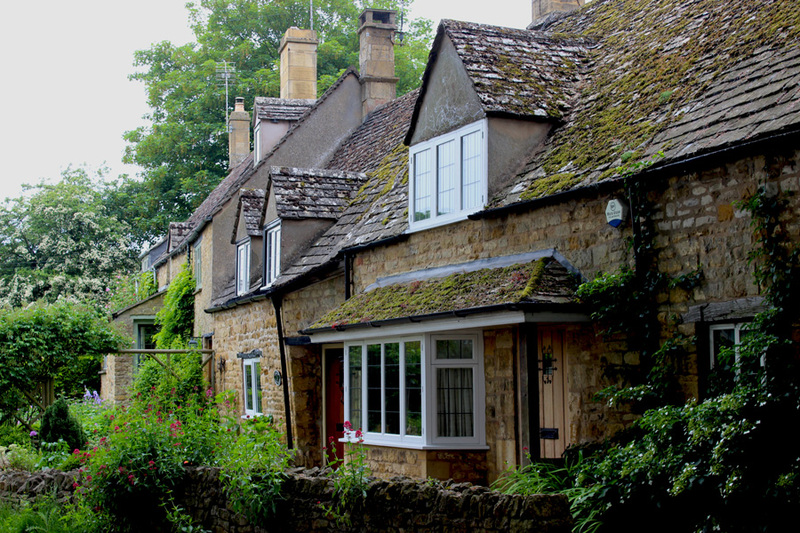 Another gem in the Northern Cotswolds is Broadway with limestone buildings, adorable squares and traditional shops all lined up. It is also the perfect starting point for a walk through the hills with Broadway Tower as final destination. 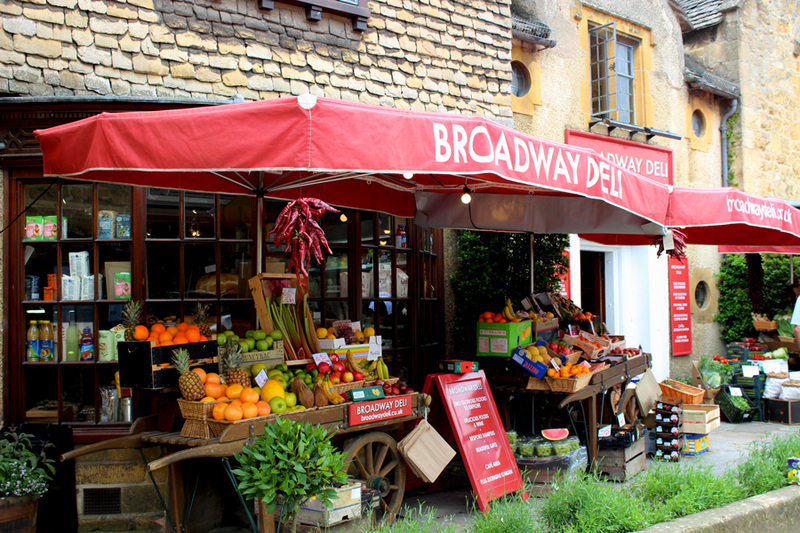 If you are looking to step back in time, Broadway is definitely a great location to do so. The name of this town is not a coincidence. 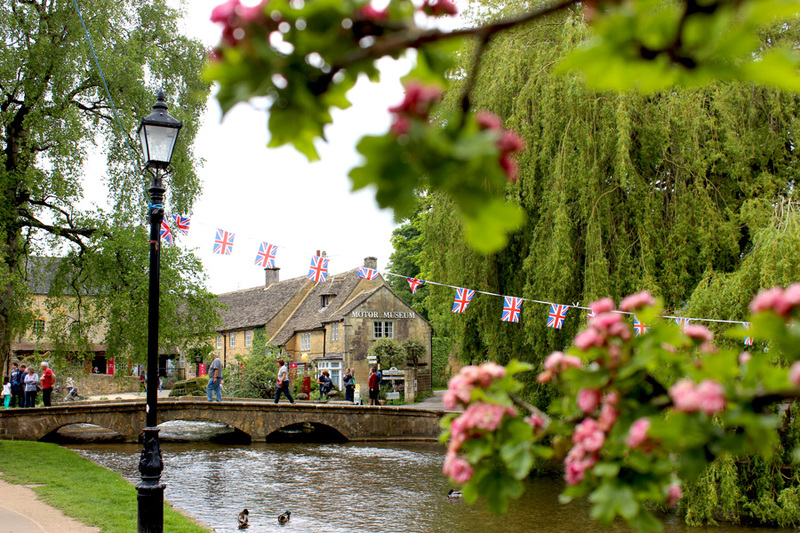 The river Windrush winds through Bourton-on-the-Water – a town that repeatedly gets voted as the most beautiful town of England. On a nice summer day you can see children splashing around in the undeep water and people of all ages taking cheeky selfies on the numerous stone bridges. It is also here that the television series Brum was filmed, and you can learn all about it at the Cotswold Motor Museum. 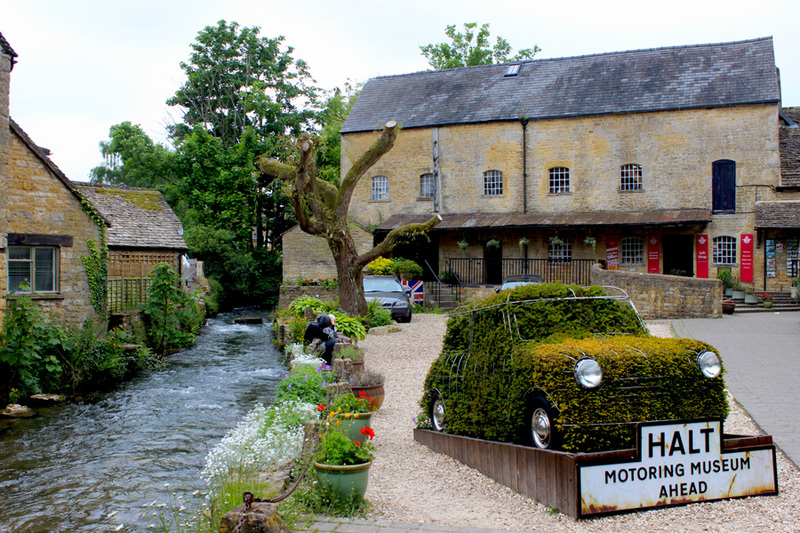 Bibury gets visited by most people mainly for Arlington Row: a row of weavers cottages built next to the river. It is hard to ignore this little street, as it is one of the most picturesque rows of houses I have every seen. 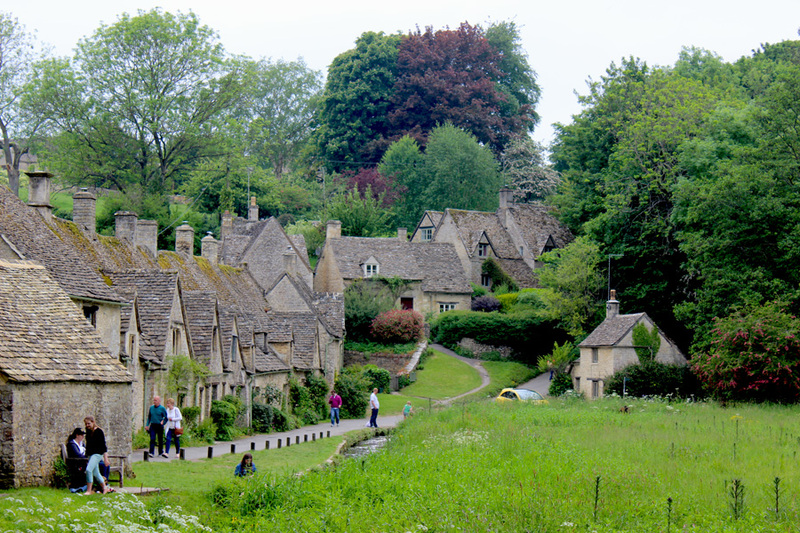 And even though Bourton-on-the-Water often gets voted to be the most beautiful town in England, William Morris once said the same about Bibury.